Get ready to slay some dragons with friends: Dragon’s Crown Pro releases for PlayStation 4 and PlayStation 4 Pro on May 15th. The game will be available physically and digitally at the price of $49.99 USD / $64.99 CAD (with commensurate European pricing). In the mean time, Atlus has prepared Dragon’s Crown themed Valentine’s Day cards to give to your special someone. You can check them out here. 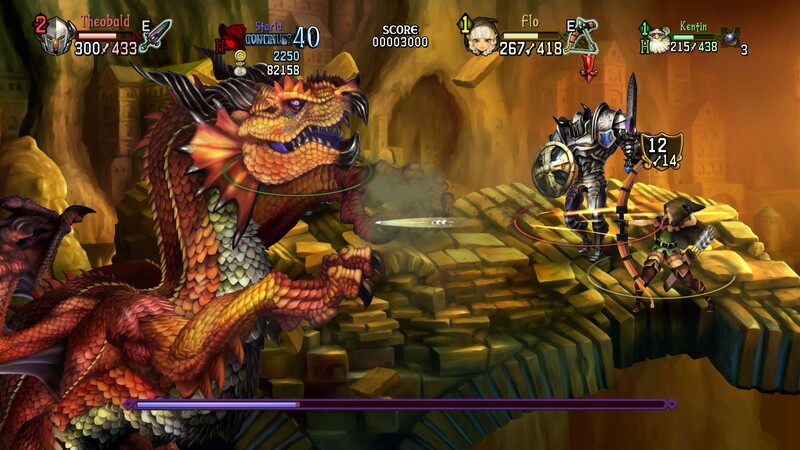 Originally, Dragon’s Crown released on PlayStation 3 and PlayStation Vita in 2013. For the new release, early copies of the game are known as the Dragon’s Crown Pro: Battle-Hardened Edition, which includes a metal case and seven skill cards.